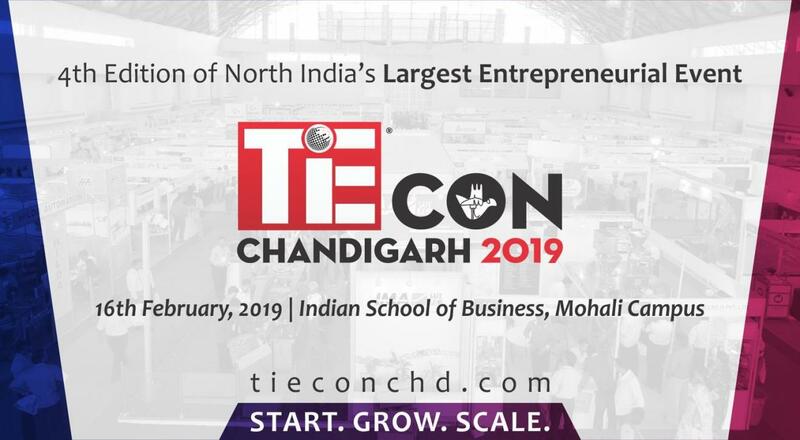 TiECON Chandigarh 2019 strives to create an energizing entrepreneurial environment for startup founders to get inspired & take off. It shall bring together diverse, innovative & dynamic ventures to showcase an expert ecosystem & ignite entrepreneurial minds. The event shall have participation of top notch entrepreneurs, mentors, innovators, investors, startups, educationists, journalists, policy makers & more. Dedicated to the virtuous cycle of wealth creation and giving back to the community, TiECON Chandigarh's prime focus is to nurture future leaders and entrepreneurs. Over 800 participants are expected to attend this one day summit. The biggest entrepreneurial event in the northern region. "Are you a knowledge tinkerer? Here’s your chance to find out how edupreneurs find their niche in spreading information to the youth in purest of forms. 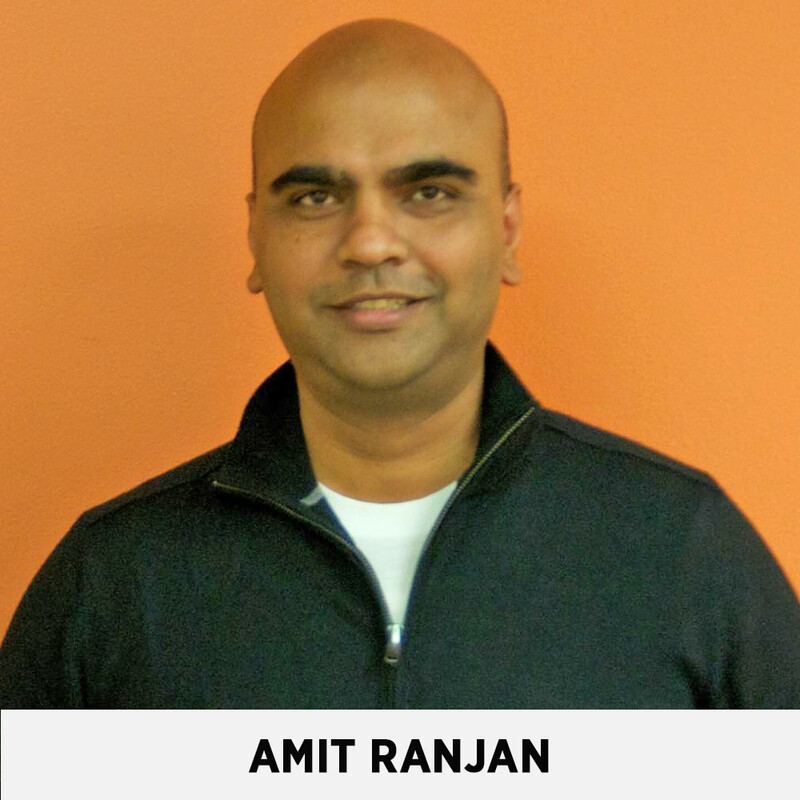 When SlideShare was acquired by LinkedIn in 2012 for $119 million, COO and co-founder Amit Ranjan could never have imagined that he would one day work with the government. The protagonist of Techie Tuesdays is the architect of the DigiLocker and OpenForge, who crossed the startup-government chasm successfully. Get a chance to hear Mr. Ranjans story of how he made a difference by taking the road less travelLed. " 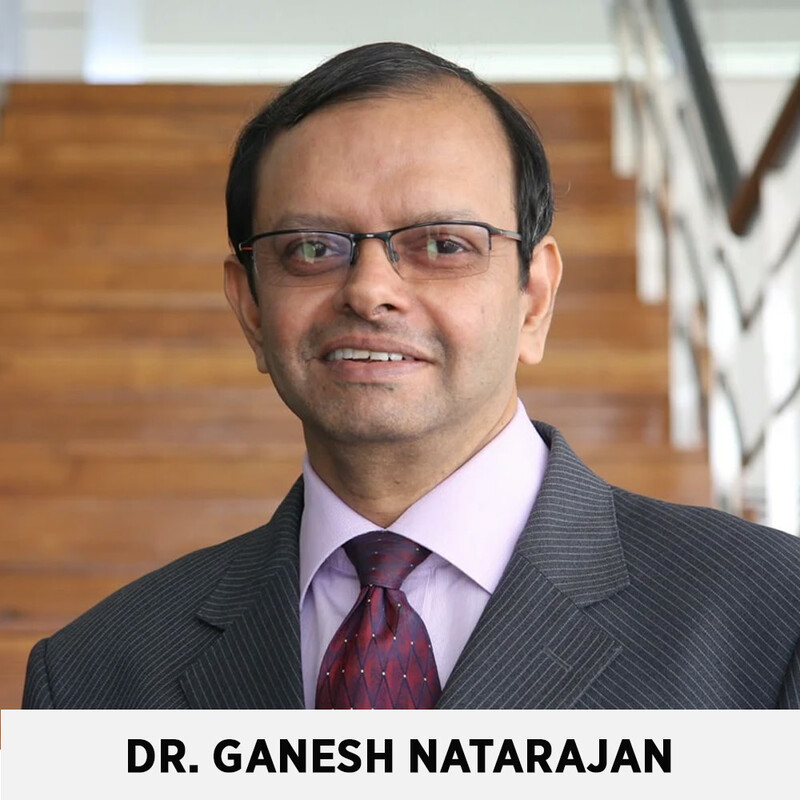 Dr. Ganesh Natranjan is an innovator with a track record of success in Consultancy, Education and Global Information Technology, he has a track record of success in the corporate world and has distinctive skills in the areas of Leadership, Global Sourcing, Business and Information Strategy, Digital Transformation and the creation of digital business ventures. 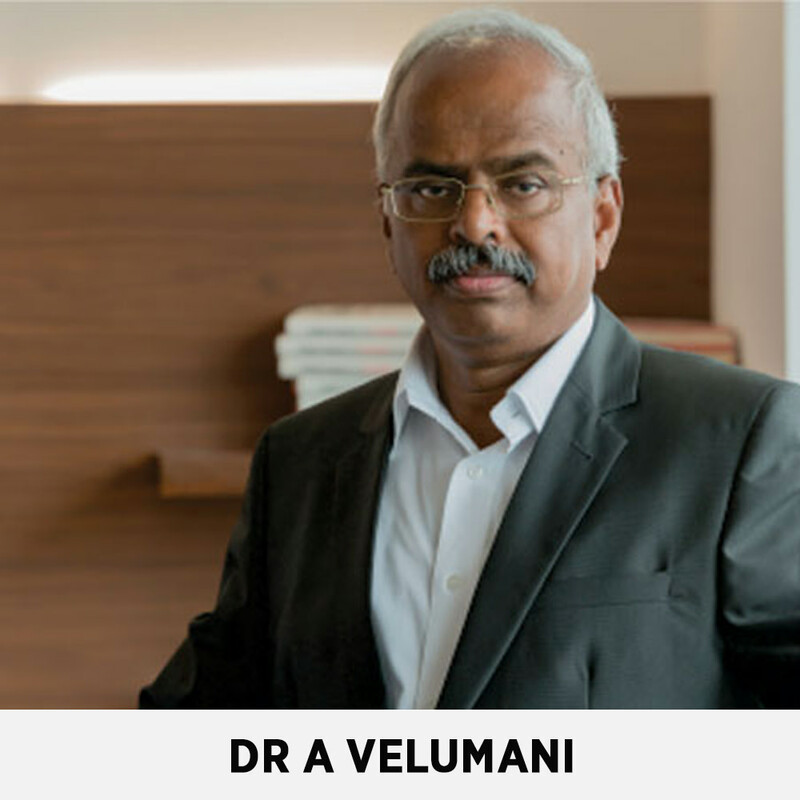 Born in a small village in Coimbatore, Dr. Velumani despite not being privileged with resources in his early childhood years believed in educating himself in the field of biochemistry. He used his education to grow his company from an initial investment of 2 lakhs to 3,300 crores. This is not another rags to riches story, but a story of focus, discipline, honesty, frugality and disruption; which of course doesn’t end here. 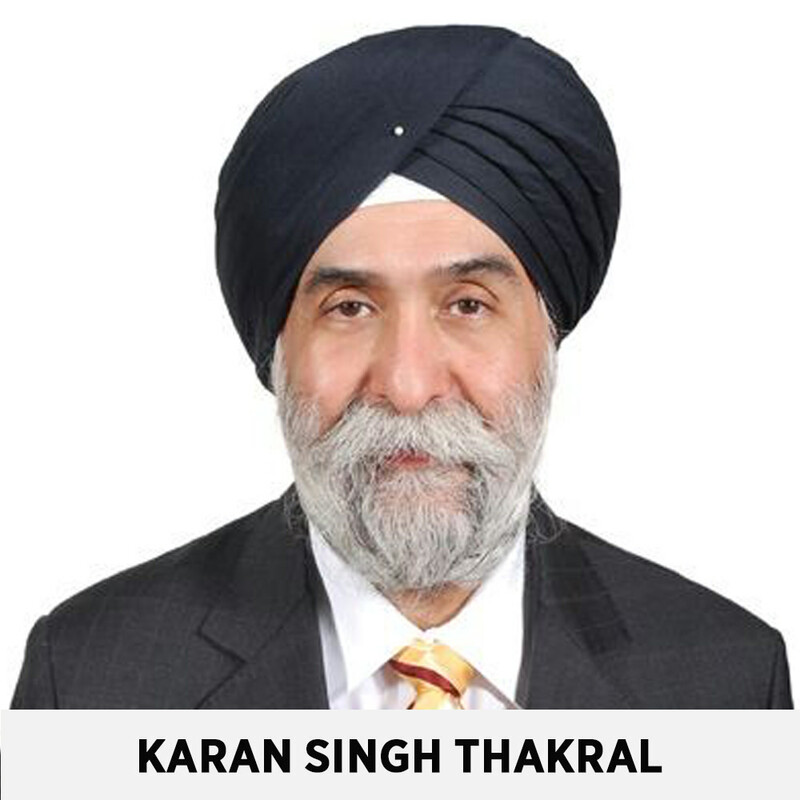 Karan Singh Thakral is a business magnate who has inherited his family business. Earlier the company dealt in the export and import of textile and electronic appliances. It has now grown into a diverse business conglomerate including lifestyle products, information technology products and services, manufacturing and export of yarn and branded ready made garments, luxury watches, hospitality, real estate development and management and infrastructure services, among others. 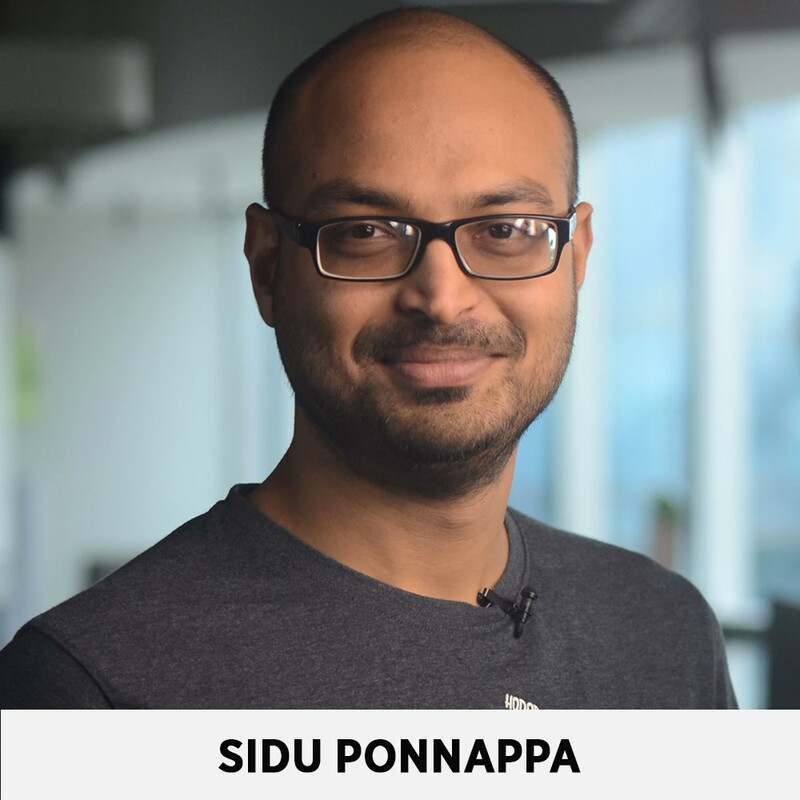 Sidu's worked in the Indian IT industry, both services and product, for 12 years. He has held two jobs and co-founded four startups in that period. He has worked as an engineer, product manager, salesperson, recruiter, marketer, CTO and CEO. He has failed more times than he can count. His most recent startup was acquired by GO-JEK, an Indonesian unicorn, in 2015. At GO-JEK, he serves on the Board of Directors, heads Technology Recruiting and also heads Data Engineering. A serial entrepreneur and a seasoned businessman with more than 17 years of experience in setting up and successfully running my businesses. 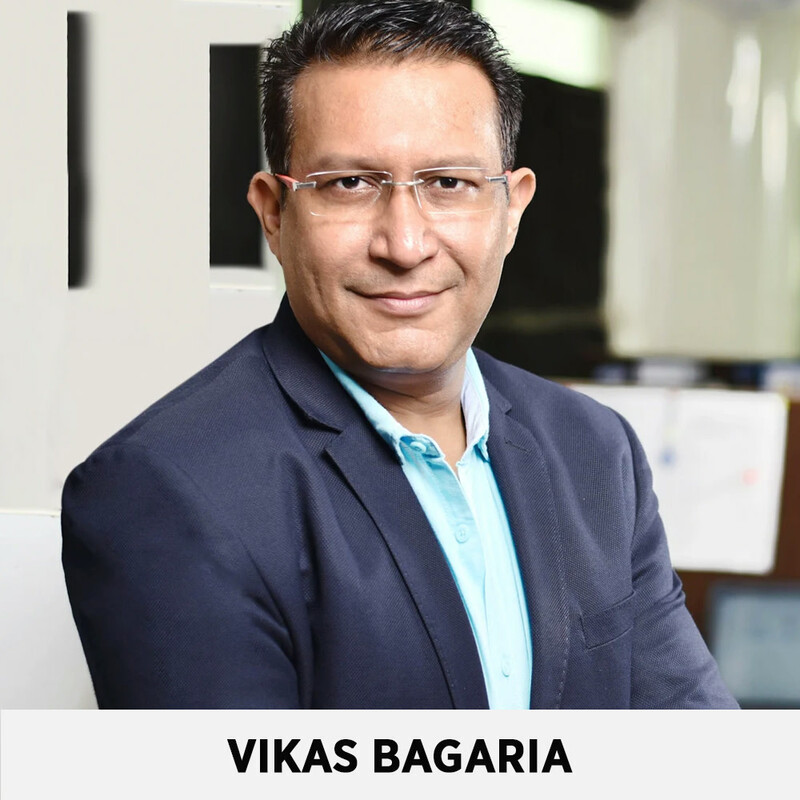 He is the Founder at SafetyKart.com and also the MD of VR Forklift and MD of SRV Damage Preventions Pvt. Ltd. He has a rich experience in developing and managing business relationships with key clients as a result of my management skills with sharp analytical abilities. He also has a comprehensive experience in a start-up environment right from inception, team building, business planning and execution. Complete exposure to business functions of operations, finance, purchase and HR.